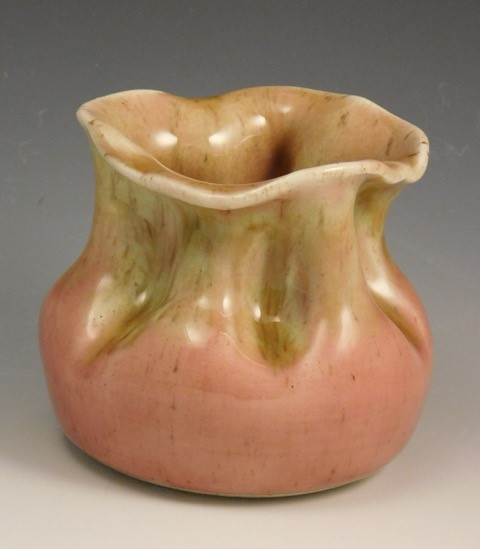 I am a pottery hobbyist early in my journey in throwing and handbuilding. Once a week I take lessons at The Cracked Pot Studio in Lake Hiawatha with Heather Tourville. 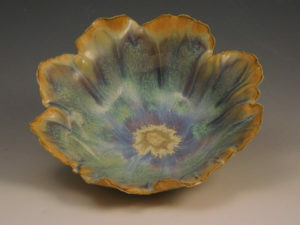 During these classes, I am excited to experiment with a variety of techniques and glazes while learning to allow the clay to take me where it will! Throughout this experience I strive to develop my own unique style.